Al Raymondi, Broker/owner for Ocean View Realty Group in Ormond By The Sea, Florida. Al Raymondi is the broker and owner of Ocean View Condominium Rental Group Inc., a licensed Florida real estate company also registered and doing business as Ocean View Realty Group. Al Raymondi was born in Quincy, MA and graduated from Quincy High School (QHS) in 1963. He Proudly served the the U.S. Air Force Security Service including January to December 1966 at the 6924 Security Squadron in Danang Vietnam. Al worked for over 20 years at Blue Cross & BLue Shield Of MA. in Boston on the Medicare program for MA, ME, NH, and VT. He is married to Diane (McQuiggan, of Jamaica Plain) and lived in Quincy, Carver, and Brockton MA prior to relocating to Ormond Beach, Florida in 1989. Al and Diane are the proud parents of Scott & Susan, both graduates of Brockton High School. Scott served in the Air Force for 4 years as a Jet Engine Mechanic at Langley AFB. He now resides in Marineland, Florida. Scott currently works for Flagler County and has 2 children, Scott Jr. & Samantha. Scott Jr. served in the US Navy, is married, and has a son, Scott Allen Raymondi III and a daughter Hannah Rose. Susan graduated Bridgewater State College, earned her CPA, and is currently residing in Huntington Beach, CA with her husband, Chris Haberl and their two sons, Jake and Max. Al has a brother Dan and a sister Grace, who still reside in Quincy Mass. 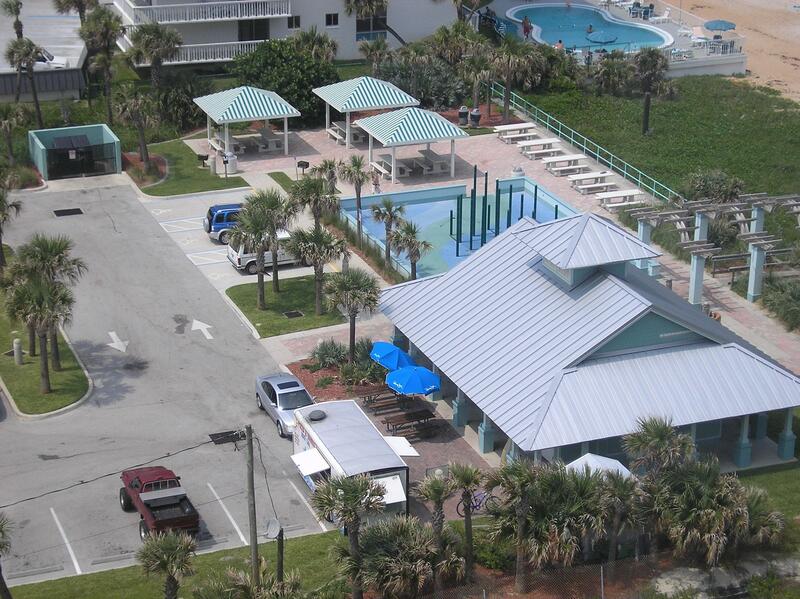 Ocean View Condominium Rental Group Inc. has operated from the same location since 1991. We are also known as Ocean View Realty Group, which is the name we use primarily for our residential real estate sales and long term rental activities. We have helped thousands of people buy, sell, and rent Ormond by the Sea condominiums and vacation homes. We are a small local company and have no home office, chain or franchise telling us how to run our business. We are members of the Ormond Beach Chamber of Commerce, Daytona Beach Area Convention and Visitors Bureau(CVB), The Daytona Beach Chamber of Commerce, and the Daytona Beach Area, Florida(FAR), and National(NAR) Association of Realtors. Much of our business has been condo rentals, vacation rentals, holiday rentals, and beach house rentals. Years of experience have taught us how to take the hassle out of Florida vacation condo rentals. Our rental procedures continue to develop over time as our experience and Ormond Beach real estate market conditions dictate. Years of experience have already been put to use in our forms, rules, and policies. We make every effort to keep our rental properties clean and in good condition so that every occupant will be able to enjoy their stay in our Ormond By The Sea, Florida rentals. Annual leases of furnished and unfurnished homes and condos in Ormond By The Sea, Florida. If you are thinking of buying, selling or renting property in Ormond Beach or Ormond by the Sea, Florida contact Ocean View Realty Group today. 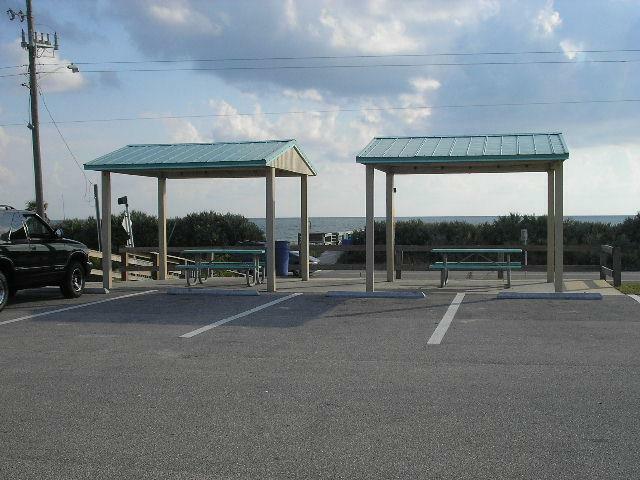 We specialize in Ormond By The Sea sales and rentals of homes and condominiums. We know condominiums in the Ormond Beach and Ormond By The Sea real estate market for sales and rentals of residential property. We participate in the Daytona Beach area multiple listing service(MLS). At Ocean View Realty Group one call does it all! For vacation rental information visit our extensive web site at http://www.ormondbeachcondorentals.com or contact our rental specialists - ovrentals@aol.com or call 1-800-356-3409. Ormond By The Sea is a perfect base for echo tourism, History & Arts lovers. Climb the tallest Lighthouse in Florida (2nd tallest in the USA) in Ponce Inlet. Tomoka State Park is the ultimate in bird watching and also features a nature trail, museum and canoe rentals. Lots of good fishing spots can be found in the area. Daytona Beach also offers a variety of theater productions, sports, parks and museums and other cultural entertainment attractions. Visit the Ocean View Condominium Rental group web site to view a street map of Ormond By The Sea Florida http://www.ovrealty.com/Ormond_By_The_Sea.html For information about Ormond Beach and Ormond by the Sea, Florida homes and condos for sale and for rent call 386-441-8245 or visit the Ocean view Realty Group web site at www.ovrealty.com where you can also search the Daytona Beach area multiple listing service (MLS) anonymously. At Ocean View Realty Group we work to help you find the home or condo that is right for you. Ormond By The Sea is a mostly residential area in northeast Volusia County, Florida. Between Flagler Beach and Ormond Beach. Ormond By The Sea has the Atlantic Ocean to the east and The Tomoka River (part o the intracoastal waterway) to the west. Ormond By The Sea is uncrowded even during peak tourist season. A perfect area to retire or relax and enjoy your vacation. Mostly condominiums line the west side of the Road. Ocean View Realty Group has added individual pages to the site for the restaurants in Ormond By The Sea Florida. The restaurant page has a photo of each restaurant and a little information, phone numbers and links to the individual pages with more information and photos. Go to the Ormond By The Sea Restaurants page. Here are some additional photos of Ormond By The Sea Florida. Ormond By The Sea Florida has beautiful beaches and parks for your enjoyment. There are many pages of photos and information available through the following links to pages on the Ocean View Realty Group web site. AL DID A GREAT JOB LINING UP CONDO OPTIONS . I GAVE HIM GUIDELINES OF WHAT I WAS LOOKING FOR AND HE SCHEDULED 12 UNITS OVER A 2 DAY TIME PERIOD. AL IS THE OWNER/MANAGER OF OCEAN VIEW REALTY. THEY ARE A SMALL FIRM THAT IS BIG ON CUSTOMER SERVICE. WHY I REALLY CHOOSE AL WAS HIS KNOWLEDGE. FOR A VERY LONG TIME, AL AND HIS CREW HAVE SPECIALIZED IN BEACHSIDE CONDOS IN ORMOND BEACH/ ORMOND BY THE SEA. I CANT BELIEVE ANYONE KNOWS THE BUILDINGS AND THAT MARKET BETTER. IF YOU ARE A POTENTIAL CONDO BUYER IN THE ORMOND AREA, YOU SHOULD GIVE OCEAN VIEW A TRY.